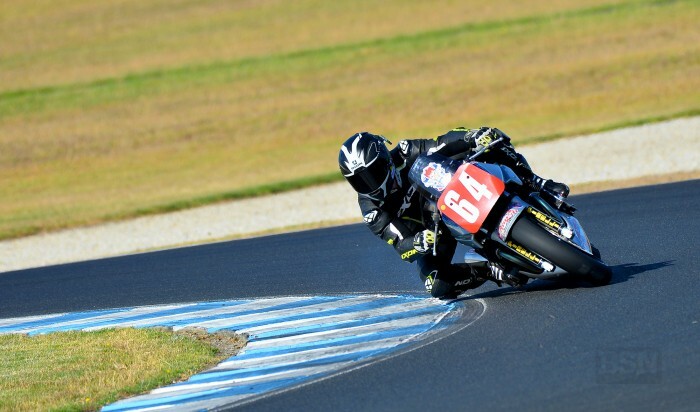 In blistering heat, Australia have kicked off the defence of their International Challenge crown in good shape at the Phillip Island Grand Prix Circuit today, topping qualifying for the weekend’s four historic bike races against formidable outfits from the Team USA and New Zealand. “We have to ensure that we get a good start and remember that we don’t have to win every race, although that would be fantastic. It’s all about accumulating points over the four races and maintaining consistency,” said Morris.